I never thought I would be living in Nashville, TN let alone accompanied by two sweet pups and a scientist husband, but here we are. 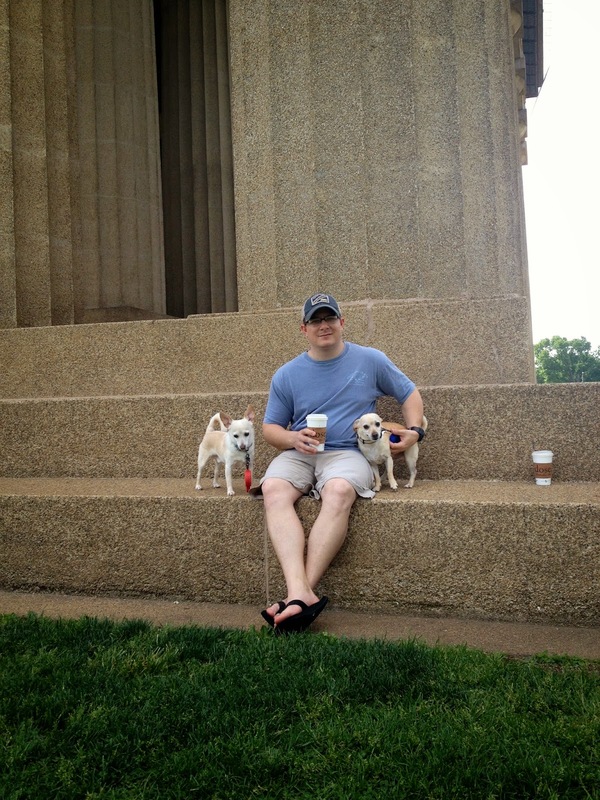 One of my favorite places in the city is Centennial Park, where the Parthenon is located. On Sunday we decided to grab a cup of coffee and spend the cool spring morning on a family walk. 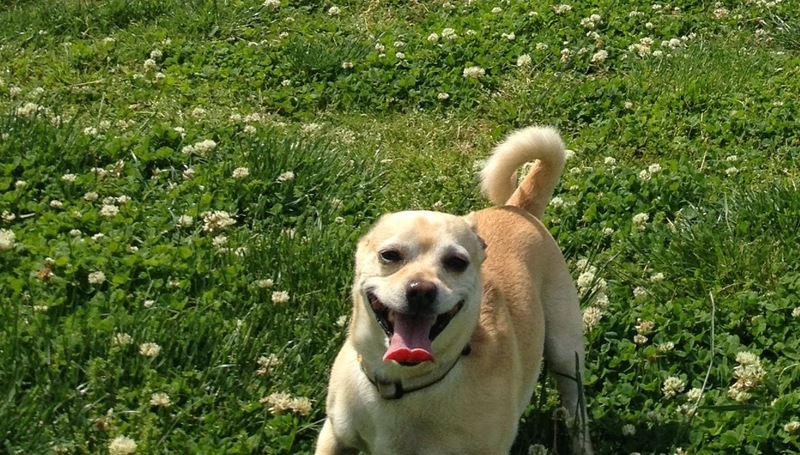 Norman and Newman had the time of their lives smelling e v e r y blade of grass and running around to their hearts content. I love it when I can see my boys smiling. I like to think of my blog as a lifestyle blog. Of course it is about our lifestyle which is full of twists and turns along with fashion, food, travel and whatever else comes our way. Our life is not too glamorous but definitely full of little adventures. We try to enjoy the simple things like walks, the green grass, those moments that cost nothing but mean so much like these.